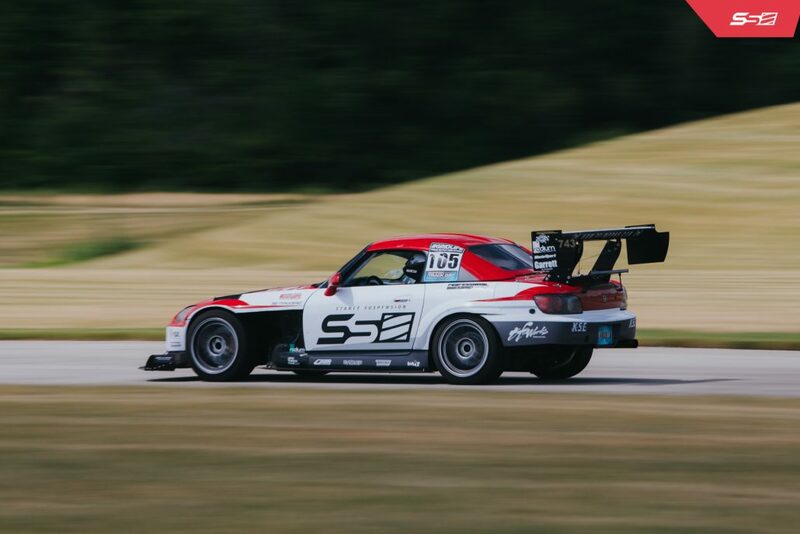 After breaking records this past season at Gingerman Raceway and Autobahn Country Club, Devin’s S2000 takes the top spot as fastest on a street tire compound. 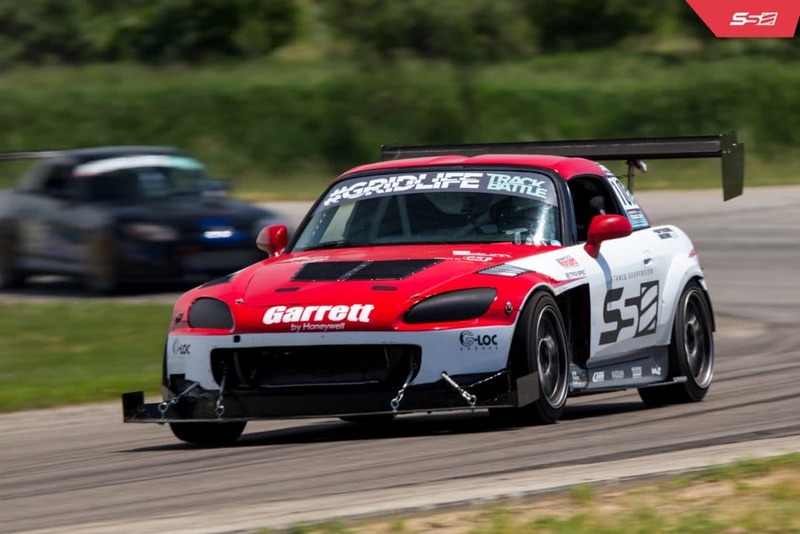 Devin upgraded his previous single way STANCE suspension set up to a custom valved XR3 3-way adjustable suspension set up from our headquarters in Chicago. 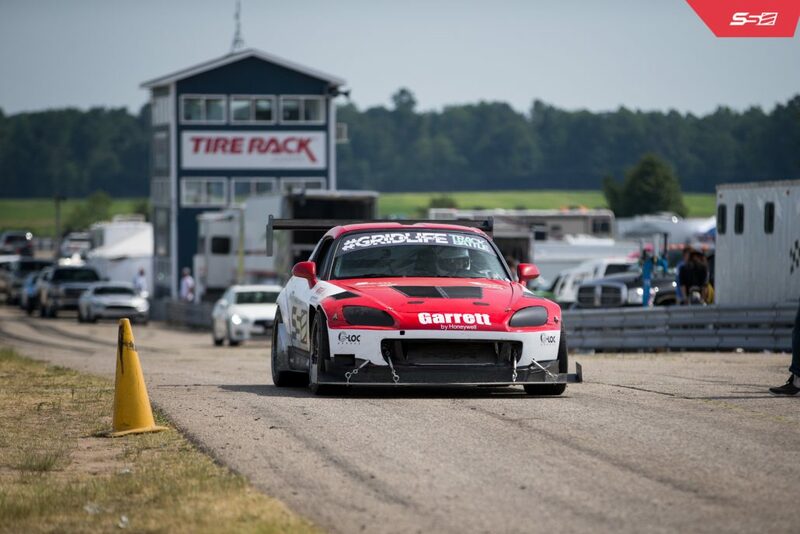 Devin beat the previous street tire S2000 record at Gingerman (1:38) by over a second. Devin also beat the prior record at Autobahn Country Club by over THREE seconds, on all three track configurations (North, South, Full).